Risk management is required to identify potential risks and opportunities to ensure stakeholder satisfaction and project success. 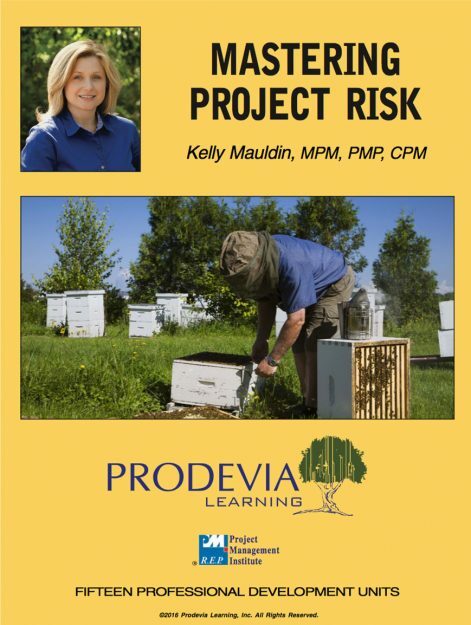 Mastering Project Risk, by Kelly Mauldin, MPM, PMP, CPM provides the most efficient, practical methods for incorporating risk management into your project initiatives. Mastering Project Risk includes a comprehensive methodology that is scalable to both the size and complexity of any project. Mastering Project Risk builds a focus on the incorporation of quantitative risk analysis and management methods that will ensure the client and their project investment is successful. 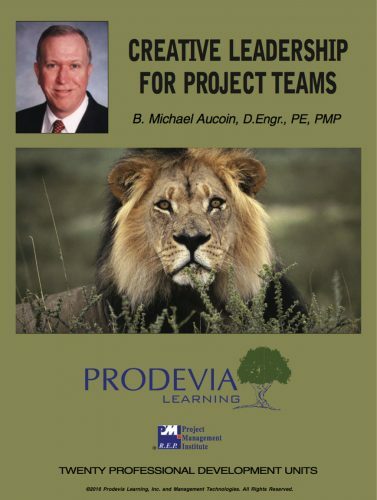 Mastering Project Risk provides the most comprehensive approach to incorporating risk management within your projects. 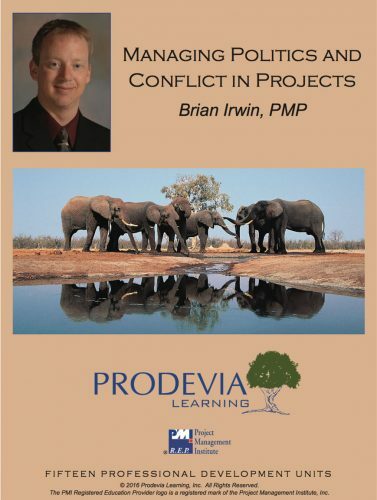 The course provides a complete methodology for developing a risk process to fit your project initiatives and tools to guide project stakeholders through the project lifecycle. 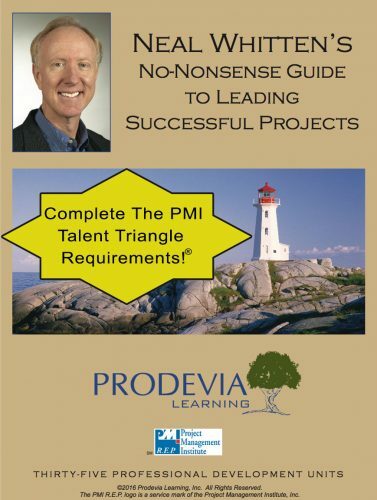 Developed by Kelly Mauldin, MPM, PMP, CPM the course includes process and templates that may be customizable to any project to mitigate project threats and seize project opportunity. 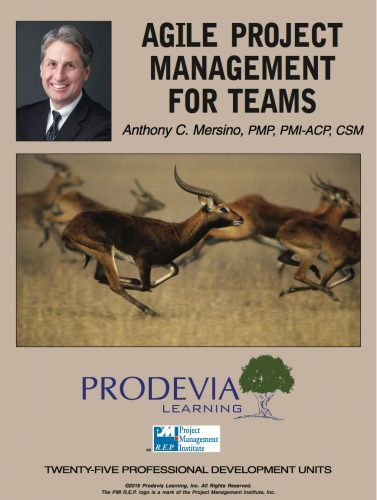 Project Management Professionals (PMP)® and PMI Risk Management Professionals (PMI-RMP)® earn 15 Category A PDUs upon course completion.